All monies will be refunded, with the exception of the $100 registration fee, if the student cancels within three (3) business days after signing the Application Form and making initial full payment, providing the start date is more than three (3) business days away. Enter an amount between $100 and $600 to register. 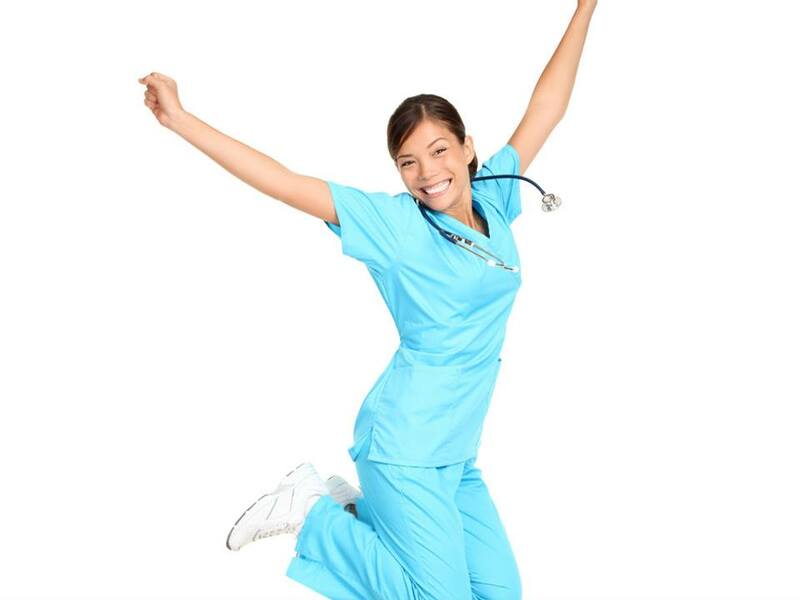 Have you taken our phlebotomy 80-hour class? If you have, you can take the EKG class for $400. That’s $200 off the regular price. This workshop is 60 hours in length and costs $600. The fee includes all supplies, training materials and your exam fees. Check out the schedule or the flyers at the bottom of the page for class dates, times and locations. Call to register, or stop by one of our offices. A $100 deposit will hold your spot in the class, with the $500 balance due the day of the class. You must be a United States high school graduate or hold equivalent credentials (e.g. GED) to take this course. Label the chambers and valves of the heart. Measure PRI, QRS duration, QT interval, and R-R interval on given ECG tracings. Identify normal limits of PRI, QRS duration, and QT interval. Recognize lethal rhythms (asystole, V-fib, and V-tach) from a cardiac monitor screen and/or paper tracing. Differentiate artifact from V-fib in a clinical scenario. Discuss the effects of axis deviation on an ECG. Explain the role and responsibilities of a monitor technician. Check out the flyer for your area below. Each workshop is 61 hours in length. The class sizes are small and do fill up quickly, so the date you want might not be available. 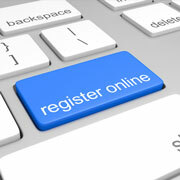 Call us and verify the class date is available before enrolling on-line. The book is not included in the class fee. Feel free to purchase a used or electronic version.